I discovered a game at GenCon this year that took hold of me instantly. It struck me with the nostalgia of the first time I picked up a copy of Mage: The Ascension, and was drawn in by the genre of modern mystics in role-playing games. This kind of game is right up my alley, and I can’t believe I completely missed out on the Kickstarter for it. I only found out about it on the last day of GenCon when I happened by the booth for it. Christopher Gabrielsson, the lead designer, was giving a demo, but I didn’t have time to stay for it. All I could do was snap a picture of their banner, and check it out when I got home. Serpent’s Tongue, the game in question, was seemingly designed especially for guys like me. Serpent’s Tongue is a spellcasting card game for 1 to 8 players by UnBound Games. This card game, however, is unlike any other. I got a few emails over the past week regarding my thoughts on Fantasy Flight Games. I gave them quite a railing in my last blog post about their GenCon presence, mostly about their handling of the distribution of their newest game Netrunner. I’ve been asked if I hate them. Any FFG employees reading it might have thought the same. OF COURSE I DON’T! “Hating them” couldn’t be further from the truth! As a matter of fact, Fantasy Flight Games is at the top of my list for best game company for non-RPG tabletop games! You might even call me a FFG fanboy. 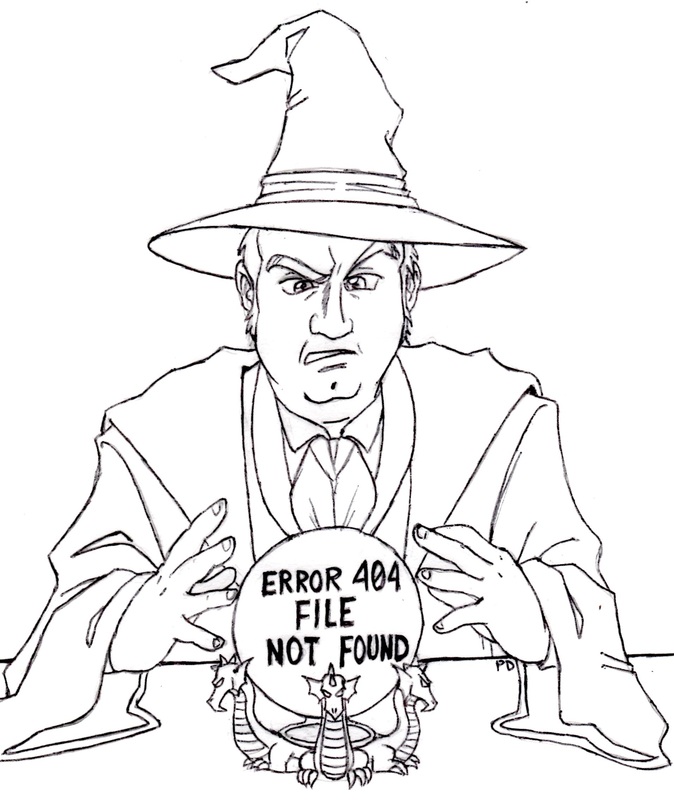 Divination 101: Where the hell is it?